Two campuses in L.A. to serve students. Three reasons to give back. 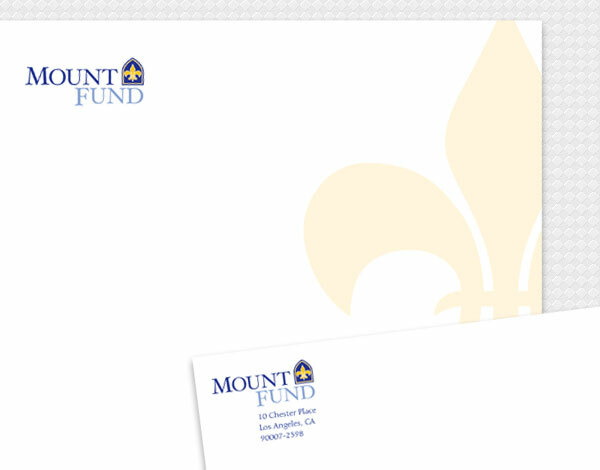 Following along the tradition of this respected college, we created a new logo specifically to be the brand for the Mount Fund fundraising arm of the school. In addition to the identity system, we designed a number of timely mailers and the overall department brochure.